Lucia’s is a fair trade clothing and gifts store. 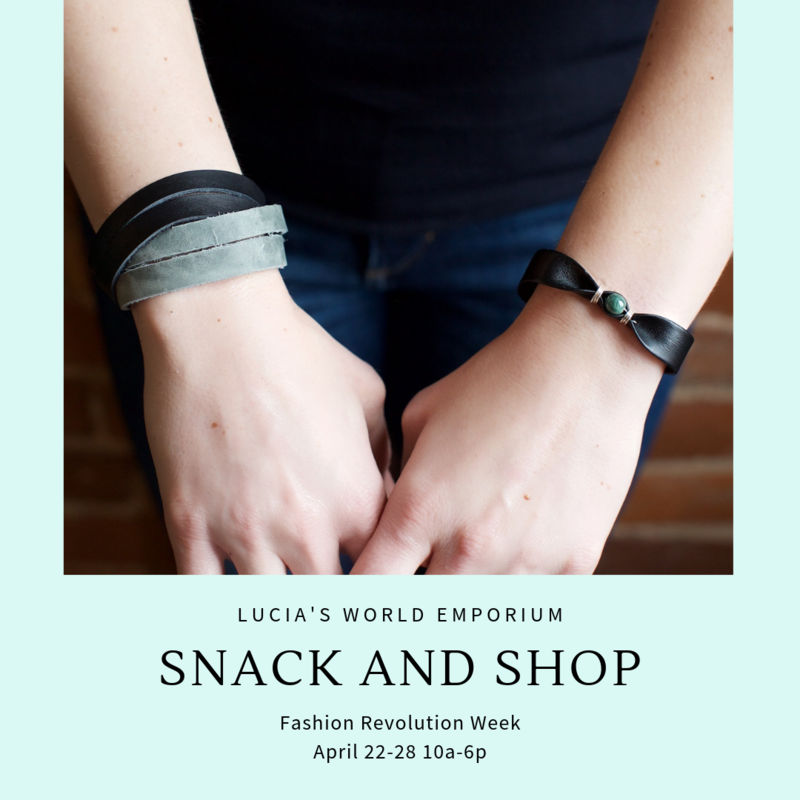 If you’re looking for small ways to support fashion revolution and transparency in the fashion industry, stop by Lucia’s during Fash Rev Week! 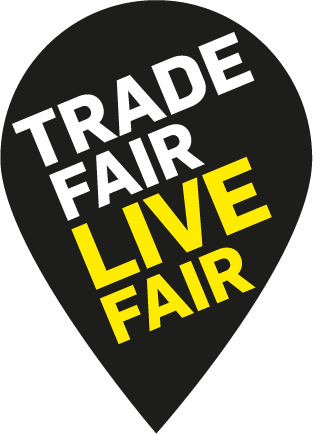 Our sales representatives will be available to chat about what it means to shop ethically, and we will have fair trade coffee and chocolate out to taste. Take 10% off your purchase while making change with your dollars all week long!